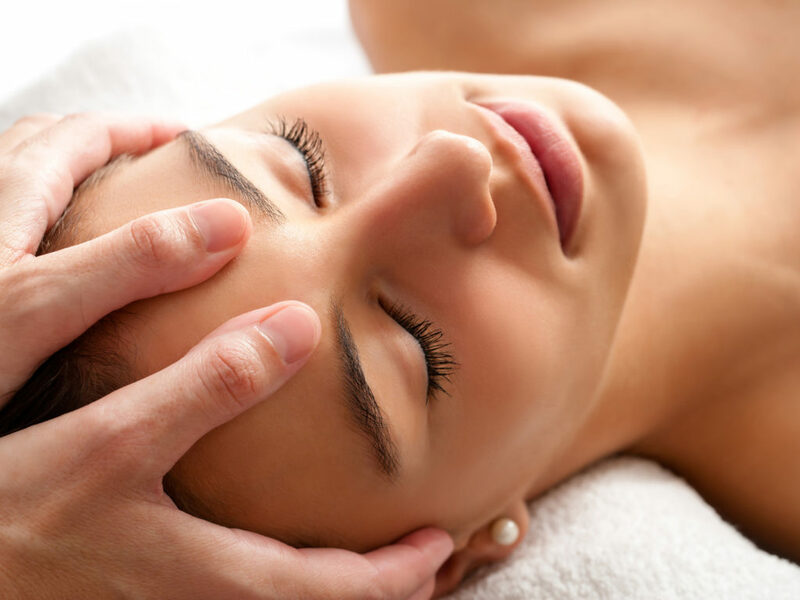 What is a Cranial Sacral Therapy? CST is increasingly used as a preventive health measure for its ability to bolster resistance to disease, and it’s effective for a wide range of medical problems associated with pain and dysfunction. What can I expect during a Cranial Sacral Therapy session? This gentle, hands-on approach releases tensions deep in the body to relieve pain and dysfunction and improve whole-body health and performance. Using a soft touch practitioners release restrictions in the soft tissues that surround the central nervous system. Dawn Meyer, LMT provides a variety of Cranial Sacral Therapy treatments. Contact Dawn directly at 321-917-9221 or call Universal Energy Massage at 321-480-2785 to schedule an IN STORE or REMOTE appointment for a Cranial Sacral Therapy.